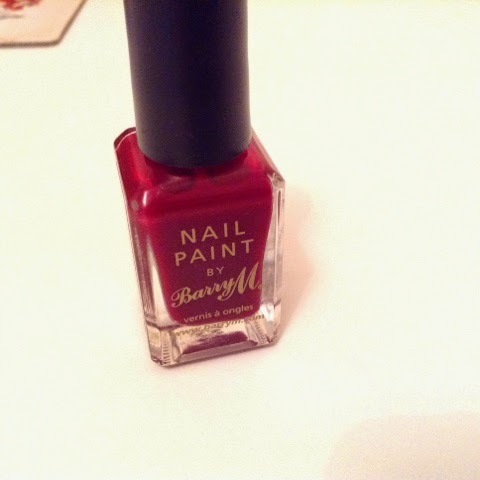 Lighting is a bit tricky on nail varnish posts but I tried my best! 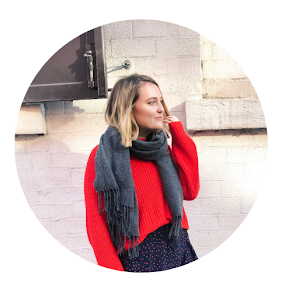 I feel like I haven't blogged in a million years since I've been feeling pretty stressed out, but I've had a massive clear out tonight and my head is feeling a bit clearer. 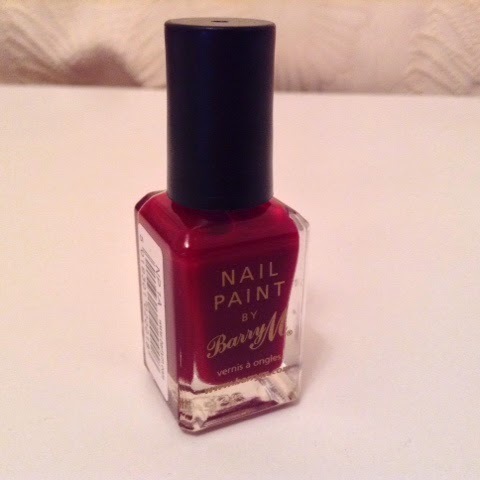 I picked up this polish on a whim for £2.99 in Boots as I fancied a new colour, I would've preferred it as a Gelly hi shine one (my faves) but I was already too in love with this shade. 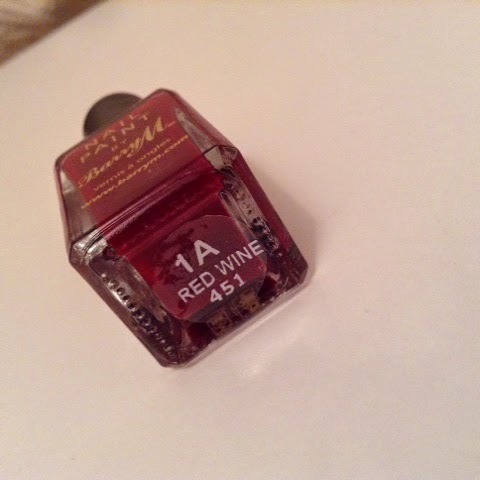 It definitely needs two coats as after one it is a bit pinky, but two gives it that classy deep red look. Perfect!